It's the fifth day of the new year and I already sense a change in the air. For me, 2016 was a year of many milestones and new experiences. I published my first recipe video and one of my food videos - Farhana's Traditional Biryani - went viral. I met new people through blogging and learned of new opportunities. Traveling to Maui was by far the highlight of my year. Spending time with my loved ones, experiencing exciting adventures, and viewing incredible sceneries was exactly as incredible as it sounds. For the new year, 2017, I want to dream big. I want to dream big and follow through with my dreams with hard work and persistence. So to any of you out there who have big dreams - you CAN do it! I believe in you. Let's do it together. I want to start the new year off with another food video. My mother's cooking is phenomenal. Once you've had it, nothing can beat it - not even restaurant food. With that said, being able to share her recipes with all of my readers and the internet, is a dream come true. Not only are you getting access to these mouthwateringly delicious foods, I am able to use them myself in such a vivid and detailed format! And yes, that definitely saves my mom a phone call or two when I'm stumped on a recipe. Today's food recipe video is called Tikka Masala: 3 Ways. 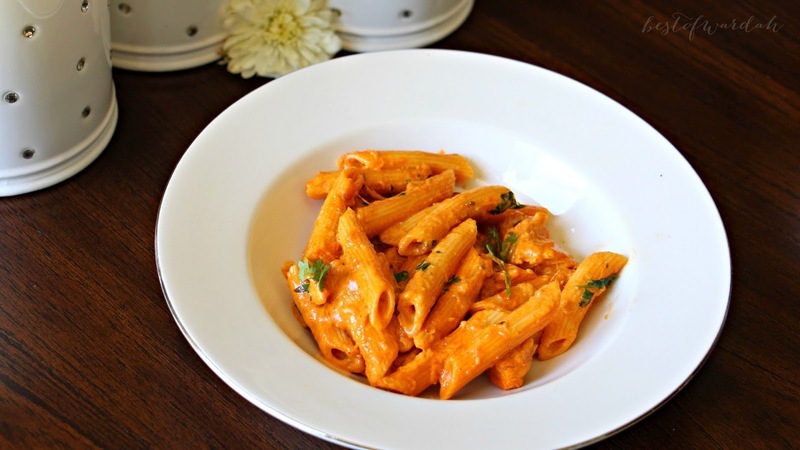 The idea comes from the fact that three very popular and tasty dishes, butter chicken, butter paneer, and penne tikka masala, all have the exact same sauce recipe. If you make this sauce in a large quantity, with only a few additional steps, you can have 3 separate dishes (or 2 or even just 1) in no time at all. Read the recipes below for detailed instructions. Good luck in the kitchen and enjoy! Melt butter in pan over medium high heat. Add garlic ginger paste and fry until aromatic, 30 seconds to a minute. Add spices and saute till aromatic, 30 seconds to a minute. Add crushed fried onion (could use store bought) and saute for a few more minutes. Add chicken broth and tomato sauce and cook on medium low heat while stirring constantly until oil starts to separate from the mixture, 10 to 15 minutes. Add heavy cream and cook till warmed through and simmering. Rub the fenugreek leaves between your hands to crush them and sprinkle on top of the sauce. The sauce is ready. Combine all of the marinade ingredients and rub thoroughly into the chicken breast. Leave to marinate in the refrigerator for 4 hours or up to overnight. Bring to room temperature before cooking. Melt butter in a large pan over medium high heat. Add marinated chicken and stir fry until opaque. Cover and allow to cook on low heat for 10 minutes, stirring occasionally. Once fully cooked through, cook the chicken on high heat while stirring frequently so no liquid is left in the pan. This should take 1 or 2 minutes depending on how many juices were in the pan. Add the butter sauce and simmer for a few minutes on low heat. Garnish with cilantro and serve hot with naan or white rice. Enjoy! Marinate the paneer with marinade ingredients for half an hour. Heat oil in large pan over medium heat. Shallow fry paneer cubes till golden brown on all sides. Add butter sauce to pan and simmer for a few minutes on low heat. 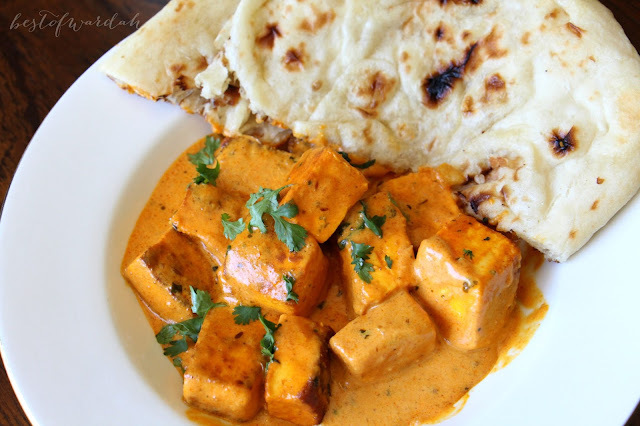 Garnish with cilantro and serve hot with naan or white rice. Enjoy! Cook pasta according to instructions till al dente. 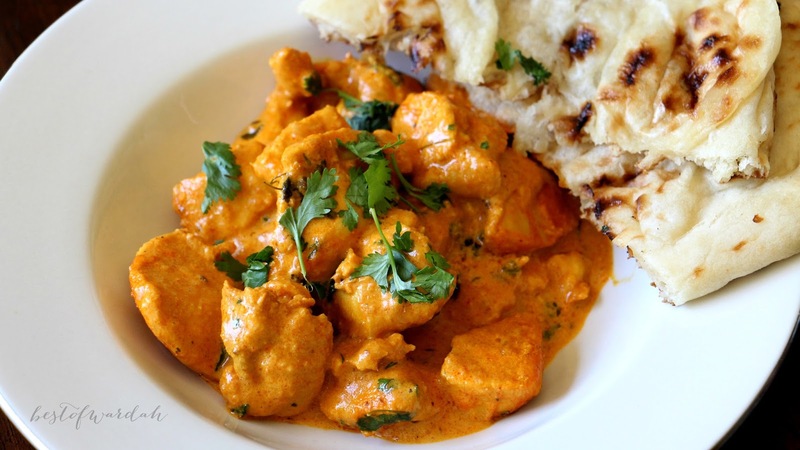 Cook chicken according to butter chicken recipe above. Add in butter sauce, pasta, and cook covered on low heat until pasta has cooked thoroughly. Add cheese and stir till melted. Garnish with cilantro and serve. Enjoy! Pakistani Cooking Recipes are the best and tikka is my favorite I will definitely try this at home. 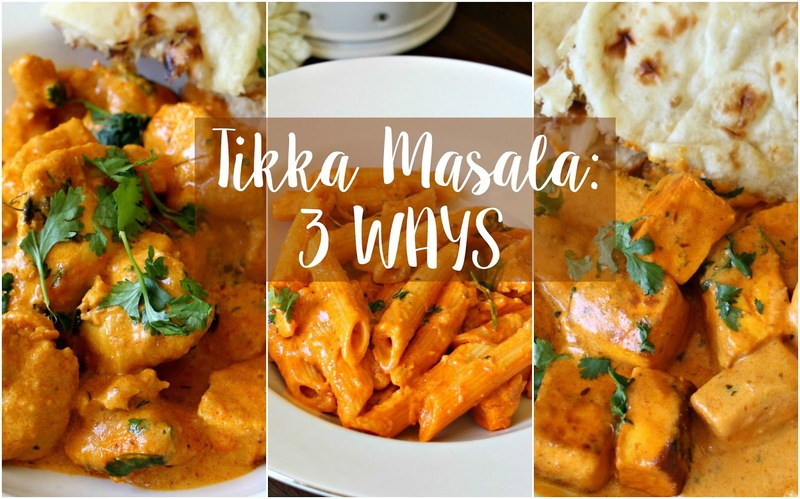 Thanks for the useful post about "Tikka Masala " and i am visiting this blog often to read new posts. Is there any subscribe post option?. Admin kindly reply. Get in touch with me by visiting my sites .